When is Dictionary Day? Dictionary Day is October 16. What is Dictionary Day? It is a day designed to honor the creator of our modern dictionary, Noah Webster. Dictionary Day is a great opportunity to teach children about dictionary use and brush up on those skills. It is also a great day to learn a new word! 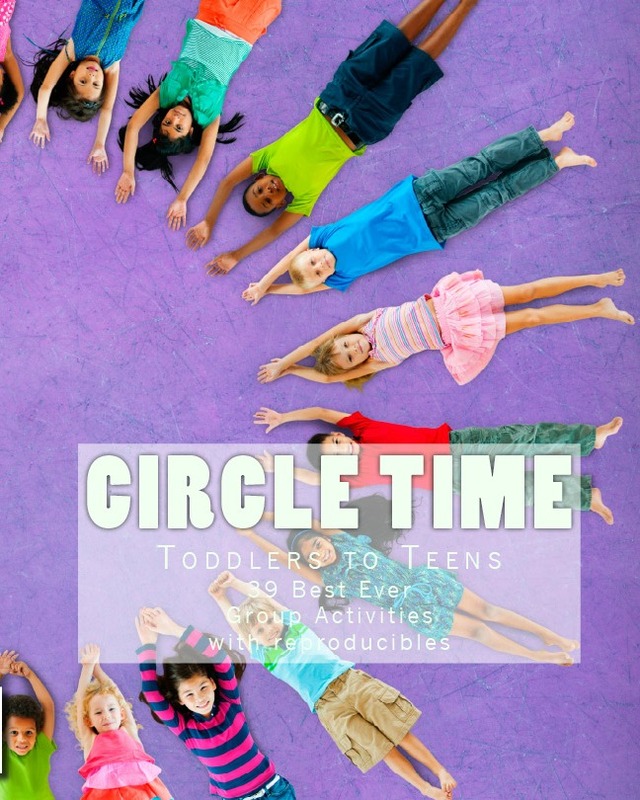 Use this lesson plan for Dictionary Day to celebrate this special holiday. Have a great Dictionary Day. Enjoy! 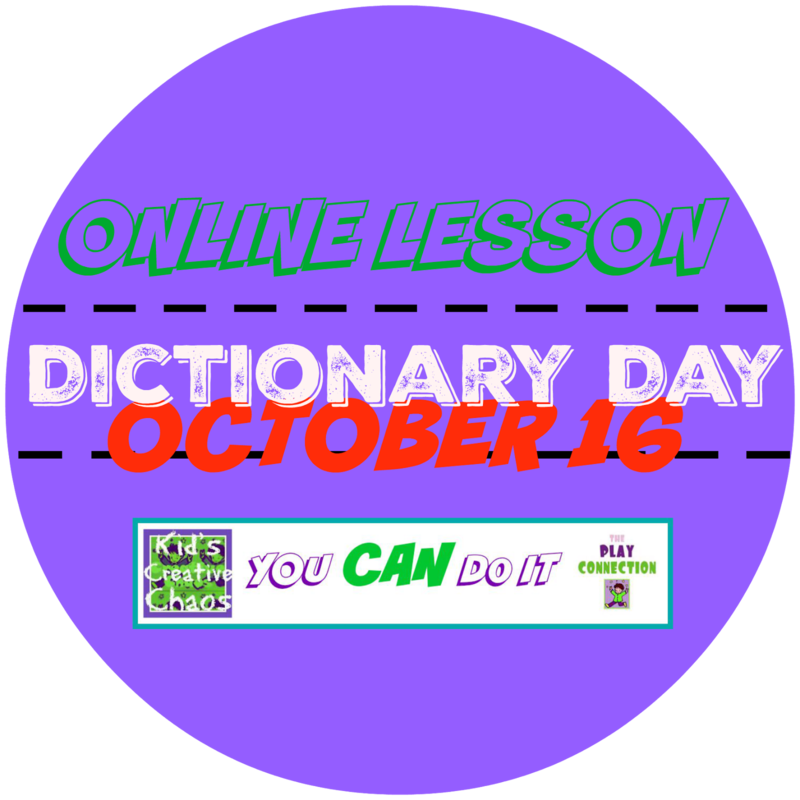 Dictionary Lesson Plan for Dictionary Day October 16. 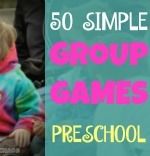 Start your lesson with a fun dictionary game. Brainpop Subscribers (you can sometimes find passwords online) can watch a fun video on the dictionary. 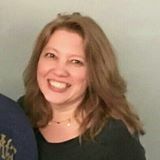 Be sure to do the quiz too! 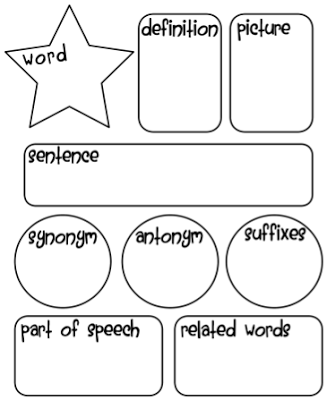 Print out this Dictionary Graphic Organizer Worksheet or complete it online, and share it with your teacher. 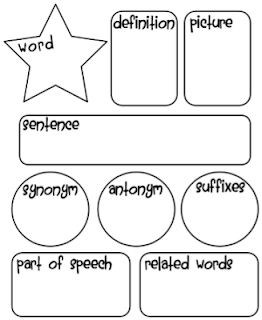 Graphic Organizer for Dictionary Skills.